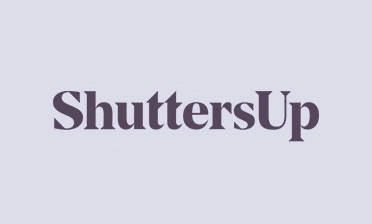 We were asked by a client in East Dulwich to design and install some shutters for 2 ground floor rooms of the house, each with garden access. 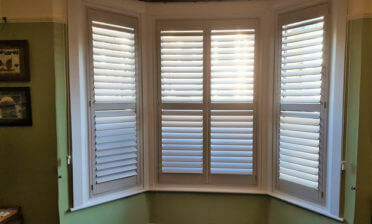 The shutters needed to be installed in front of backdoors and windows in both rooms. 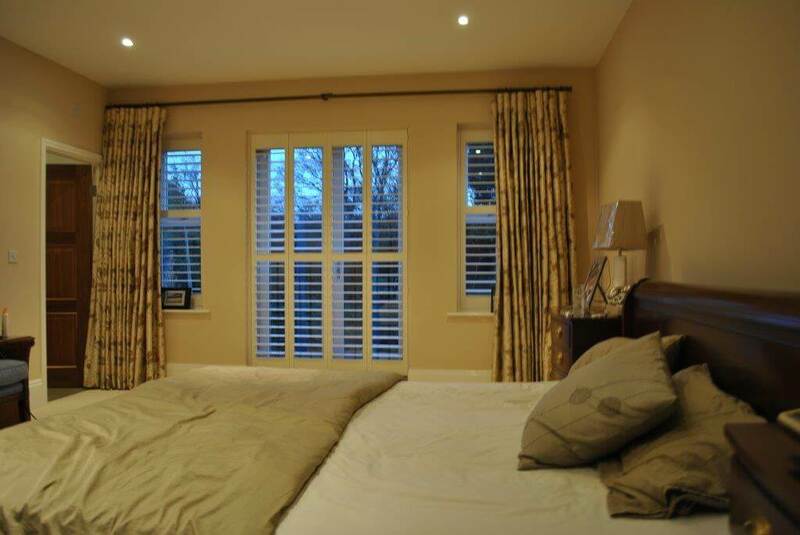 Installing Bi-Fold Shutters allows the shutters to fold both left and right, making for easy access to the patio doors and full access to the garden. 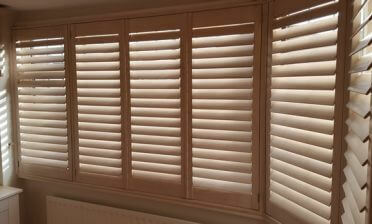 We created the shutters using Coralwood material which is not only durable and rigid, but eco-friendly and cost effective. Coralwood is a great solution for both door and window installations. 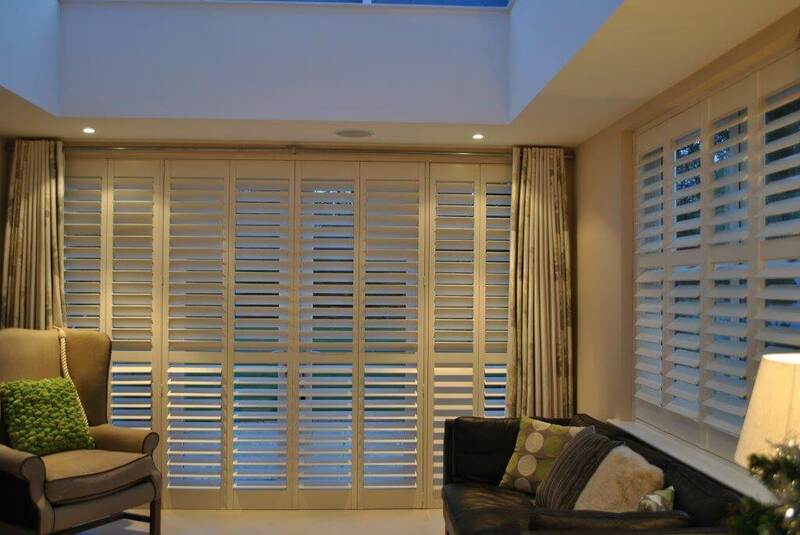 The shutters are all full height with 89mm louvres, concealed tilt rods and mid rails to really strengthen the panels and allow for operation above and below. The client opted for them to be finished in a lovely silk white colour which matches the decor and looks great under the lighting.